Originally from Knoxville, TN, Suzan lived in Atlanta and London before coming to New York for graduate school and deciding in a week she never wanted to live anywhere else. She has called upper Manhattan home since 2009 - first in Inwood, then Harlem, and now Washington Heights - and is excited to show you why it's the best place to live in New York... maybe in the world! 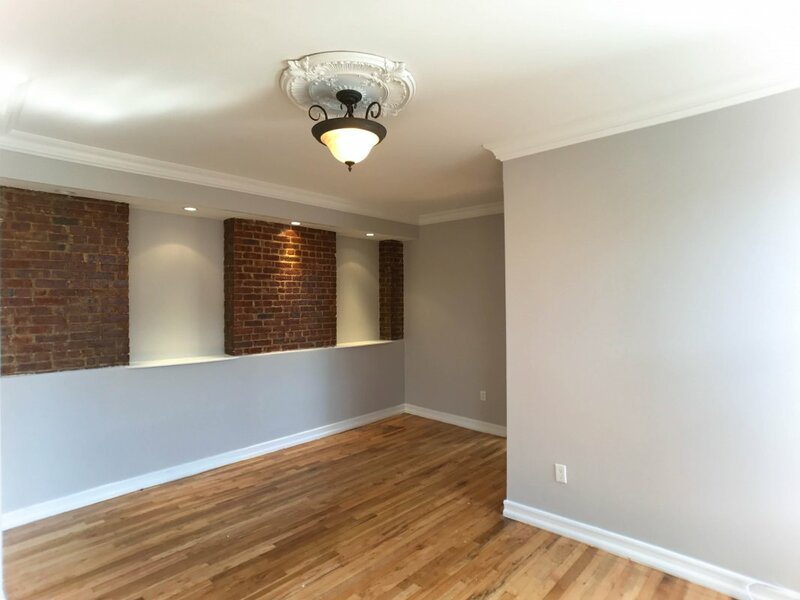 Suzan is proud to be a super geek about New York history and real estate, and became an agent at Bohemia to use that passion to help people find their ideal home without all the stress. Whether you're looking for a real estate agent who can unlock the best kept secrets of a neighborhood that's new to you, or who can find the needle in the haystack that has all the amenities you need, she will listen to you and never waste your time. Nothing makes her happier than matching you with the right apartment in the right location at the right price. When Suzan is not running around showing apartments, she's a theatre director and costume designer, currently working on adapting the complete works of Shakespeare into radio plays. She lives in Washington Heights with a 13-year-old chiweenie and two cats she rescued from apartment building stairwells. To get the picture as to why you should give her a call to #moveuptown, follow her on Instagram at @uptownsnaps. Suzan was an incredible partner to me during my apartment search. After getting to know my interests and wants, she only showed me apartments that matched what I was looking for and didn't waste my time (or hers) on anything else. I would (and have) recommend(ed) Suzan to friends and business associates. Suzan is great - personable, genuine, and builds trust easy. She was clear about the details of the apartment and made me feel comfortable throughout my search. Suzan was absolutely wonderful throughout the process, whether she was guiding us through our applications, or showing us apartments in person. Suzan made it so very easy! She's fantastic! Professional, knowledgable, and a pleasure to work with. The best agent I have ever worked with. I would 100% recommend her to anyone looking for an apartment in upper Manhattan. NYC needs more agents like Suzan! 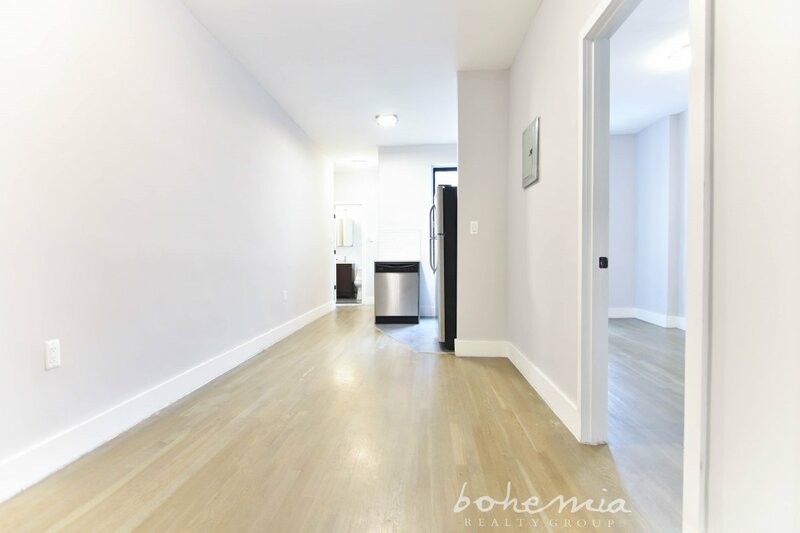 "I had a wonderful experience working with Bohemia Reality, specifically our agent Suzan. She lives in our neighborhood and really knows the area well. She listened attentively, showed us many options, and found us a wonderful no-fee apartment. Since then, I have had to ask her many questions regarding the lease and management company. She has responded quickly, and helped me even after we got the keys to the place! I cannot recommend her highly enough." "I had been in and out of the cycle of apply/deny for apartments and had to move by a certain date to start my job... We had a week. I found a few listings on Bohemia's site and reached out to Suzan Eraslan. She responded immediately, showed me two places the next day and (most importantly) used her discretion when advising which apartment we apply for so that my roommate and I (new college grads with no lease history) wouldn't get denied.... again!! This kind of transparency NEVER came out of the people I'd worked with previously. After jumping through a few hoops we finally got approved and Suzan arranged a speedy lease signing AND early move in for us with no pro-rated charges. Every time we asked a favor she was there to help! Not to mention she was working with us on a no-fee unit. 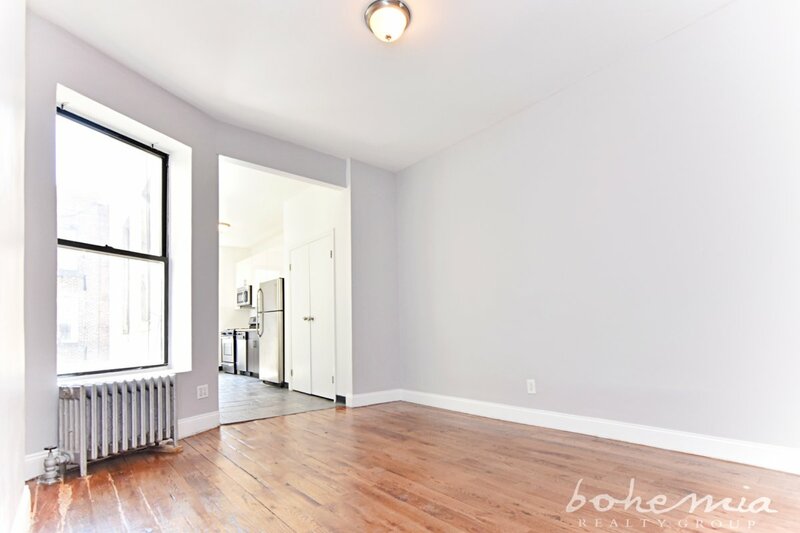 I wish Bohemia/Suzan was my first stop in my apartment hunt instead of the third!!!!" "Although I ended up renting through a different broker, Suzan Eraslan did such a great job during my search that I felt like she deserved a five-star review. 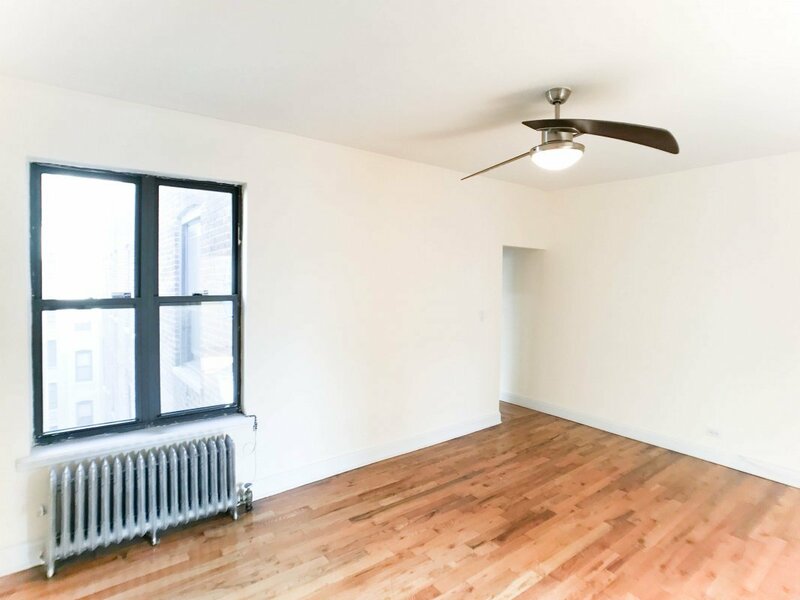 I worked with a few other brokers during my apartment hunt and they just did not compare. They all say that they are "working for you", but only Suzan struck me as being honest when she says that. Other brokers will tell you "I'm working for you, but make sure you only use my services because everyone but me is trying to rip you off." Sorry, but I just met you, the fact that you say that immediately makes you sound dishonest. Suzan, on the other hand, wasn't upset that I was seeing apartments with other brokers, and she was actually happy for me when I told her that I ended up finding the perfect apartment, even though that meant she wouldn't make any money from me for all the work she put in. Suzan understands and sympathizes with the struggles of apartment hunting and won't treat you differently for trying to be a smart consumer. 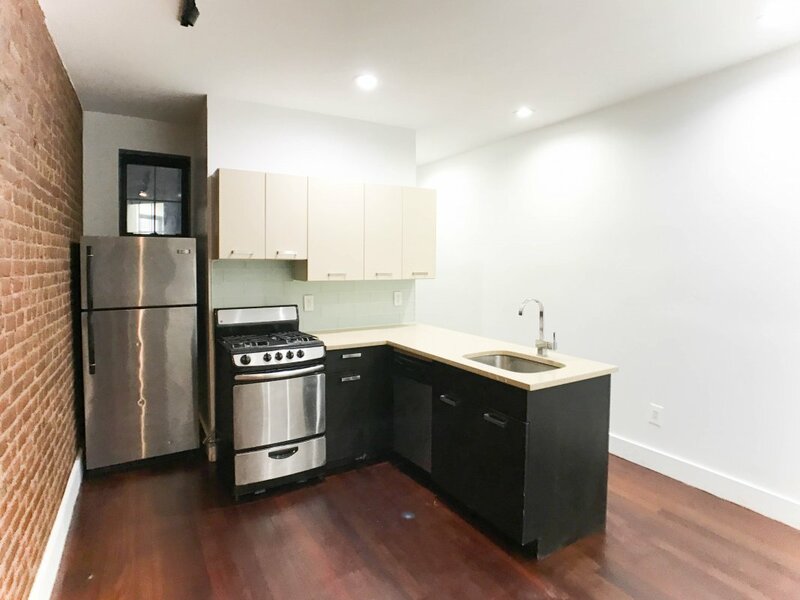 While other brokers consistently took me to apartments that were at the high end of my budget or just above it, Suzan found a variety of apartments throughout my budget range. I also liked that she showed me many options on the same trip, whereas some other brokers would show me one and then have nothing else to show until the next day when they wanted me to make the trip to the same neighborhood, to see a single apartment again. Other brokers also try to shove certain apartments down your throat, but Suzan is more interested in finding one that you actually will like. She also struck me as being more organized than other brokers I worked with. Some brokers would ask me something like "have I taken you to 123 Street yet? ", and I wouldn't know, and then they would take me there and it was a place I had already seen and not liked. Maybe I should have kept better track of which apartments I had seen or not, but at the same time, part of the reason I'm working with a broker is to make the process easier for me! Suzan actually did that by keeping a list of the apartments I had seen, as well as my opinions of them. Suzan was also very responsive to text and email communication, with thorough, detailed responses to all of my concerns and questions. Other brokers I worked with were very slow to respond or would respond with an answer that clearly showed that they did not read my email or text very carefully, or would selectively respond in a way that made it seem like they were trying to hide something. 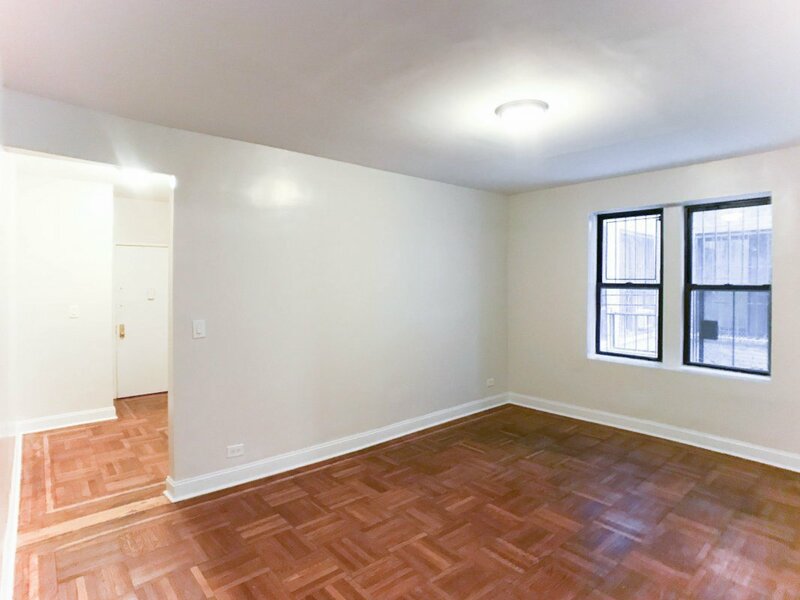 As I said, ultimately I went with an apartment that was shown to me by someone else (purely based on the quality of the apartment and definitely not the quality of the broker), so I can't comment on Suzan's performance after the search stage is over, but I have no doubt that she would do a great job there too. I will choose to work with her again in the future if I have to move, and I am sure that you would have a great experience choosing to work with her too." "I enjoyed my experience with Suzan, she was very efficient and on point. I appreciated her patience with a pregnant woman with a move-in deadline." 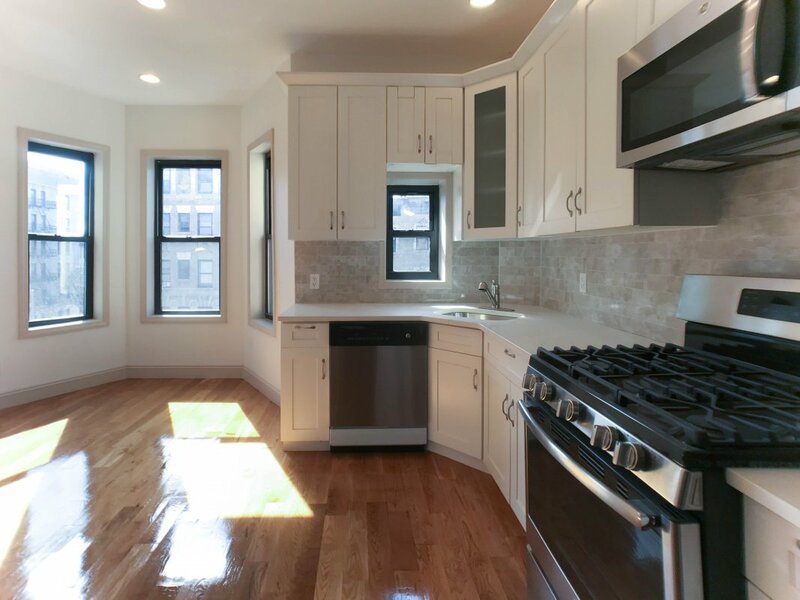 "My husband and I worked with Suzan Eraslan to find an apartment in Washington Heights. 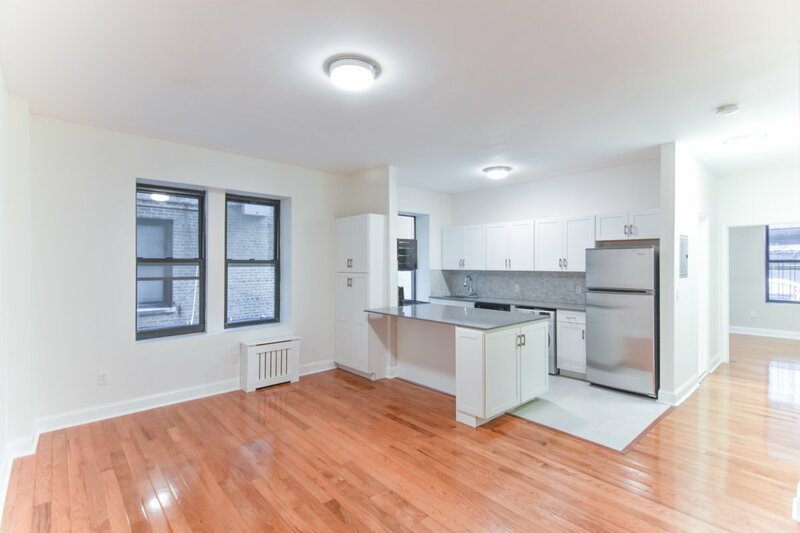 Suzan was INCREDIBLE, taking all of our priorities into account, and only showing us apartments that were within our price range but met (or exceeded) our wish list. She patiently took us around the neighborhood, and each apartment that she showed us was better than the last. We wound up with our dream place, and we really have Suzan to thank for it! Even after our move, she continues to check in with us and make sure everything is going well. 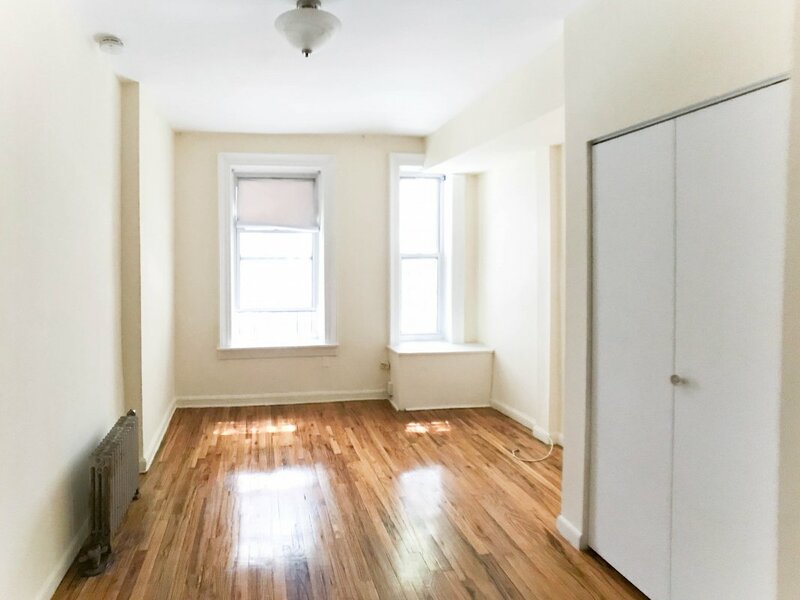 She made our first foray into the NYC real estate market a real joy, and if we ever need to move again, she'll be the first person we contact. THANKS SUZAN!!!!!" "My agent was extremely patient, responsive, and helpful. I have no complaints, and I would definitely use her services again." that were not what I wanted. Her low-key but conscientious manner and follow up were the perfect balance. Her insights and knowledge of neighborhoods and buildings were thorough. She was available by phone or e:mail pretty much anytime; and was flexible with my restricted schedule and constant changes. Once my apartment was chosen; she made the approval and lease signing process smooth and easy. No loose ends, no surprises. A difference in advertised monthly rent was immediately resolved by Suzan, to the price I was expecting. The irony is that I started my search determined not to pay a broker fee, and I threw that out based on a great place and exceptional service. This was my first experience with Bohemia. It was a pleasure to meet Suzan and to work with her. I would recommend the agency and Suzan to my friends, and would come back to Bohemia in the future. 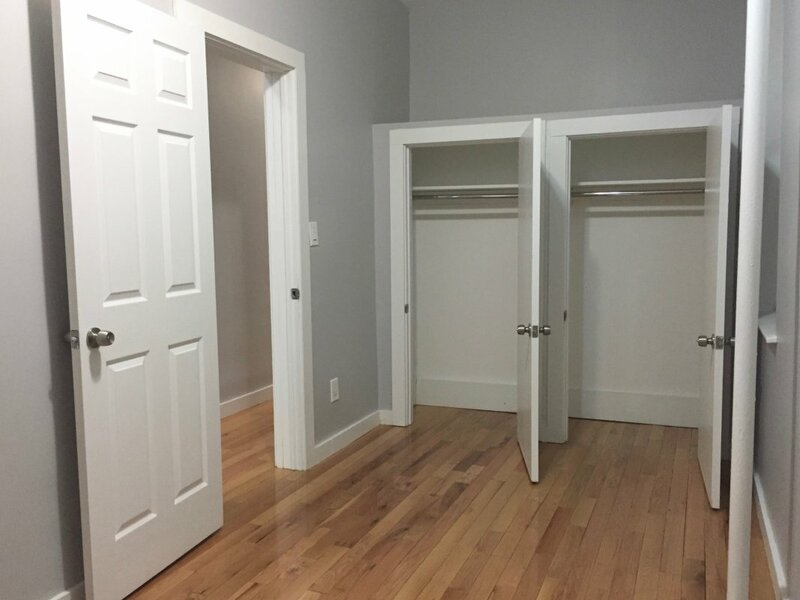 Exquisite Renovations - Closets Galore! 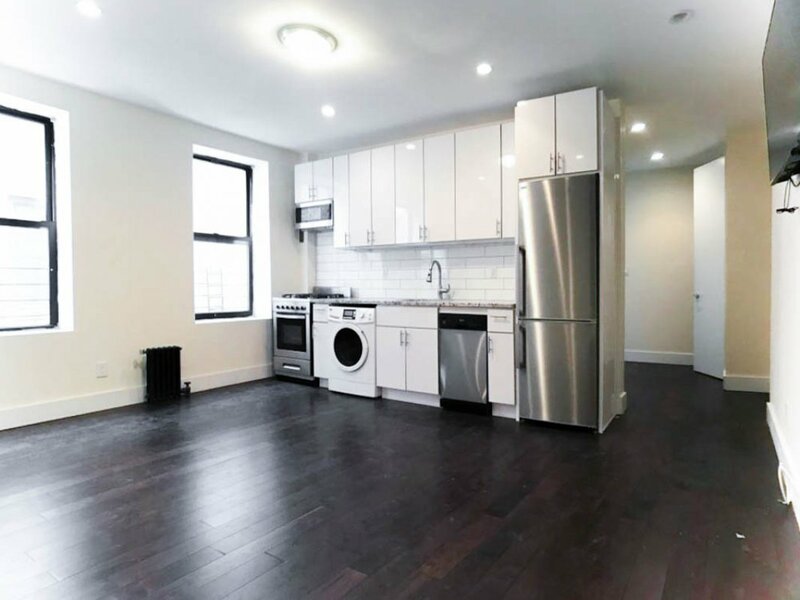 Palatial 2 br in Elevator/Laundry Bldg! Amenities: Pets ok case-by-case, Laundry More.. 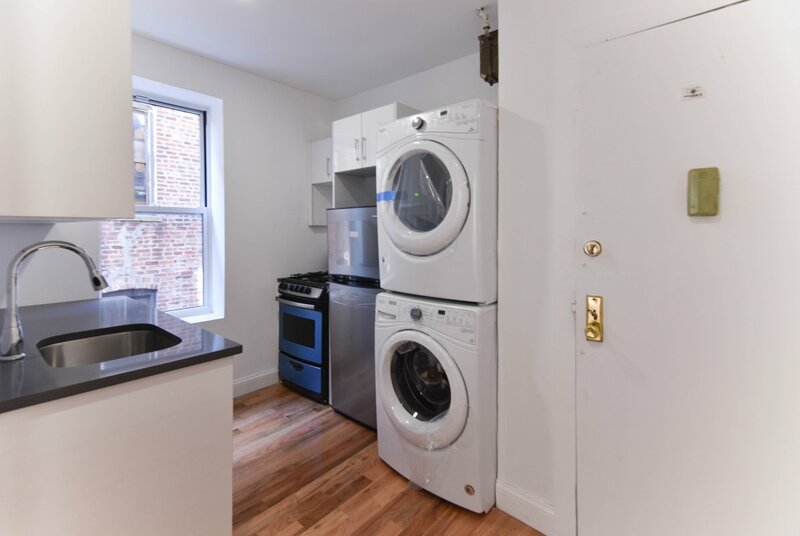 Amenities: Pets OK, Laundry More.. Amenities: No Fee, Pets OK, Laundry More.. Laundry, D/W, Pet Friendly, YES! Amenities: No Fee, Pets ok case-by-case, Laundry More.. Amenities: No pets, Laundry More.. 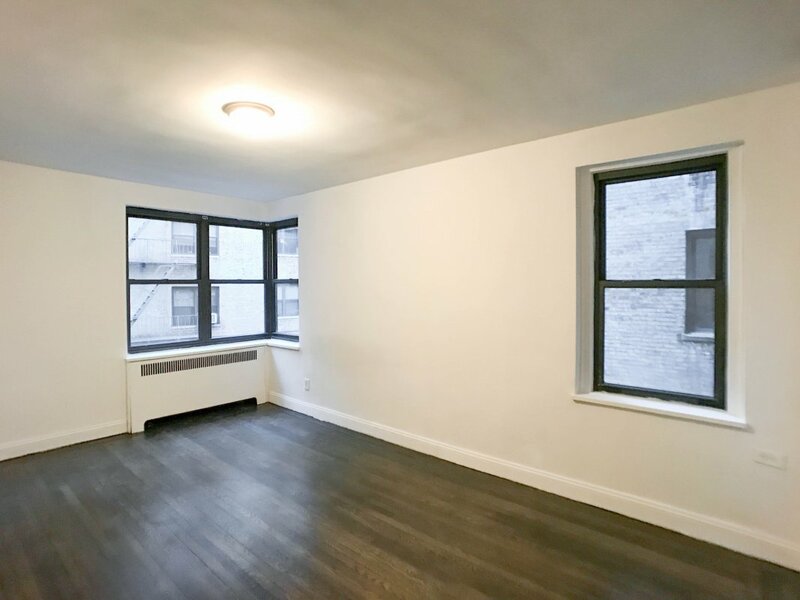 Phenomenal Location & Closets Galore!